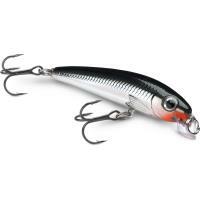 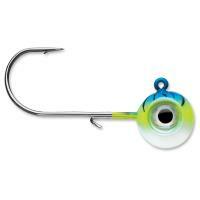 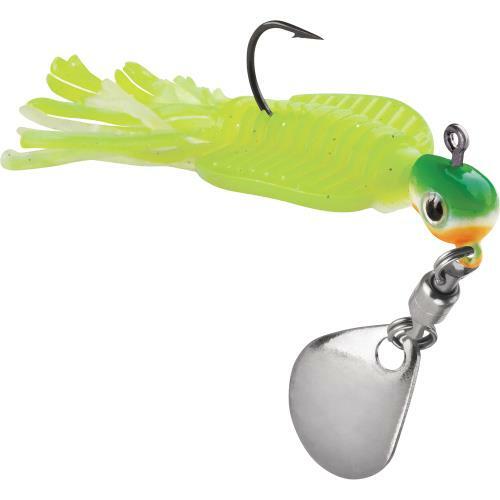 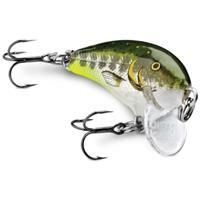 VMC Wingding Spin Jigs have ball bearing swivels for maximum rotation. 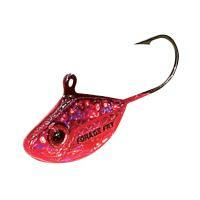 These pre-rigged Trigger X solid core body jigs have power gap hooks with a 5% wider gap than traditional jig hooks. 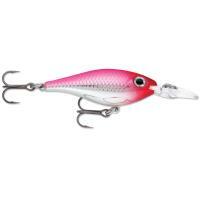 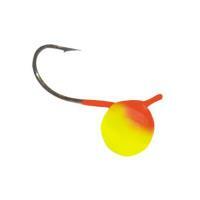 VMC Wingding Spin Jigs also have external wings for stability and gliding action. 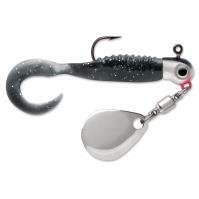 VMC Crayfish Jigs are rigged with a VMC power gap hook that has a 5% wider gap than traditional jig hooks. 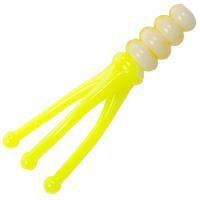 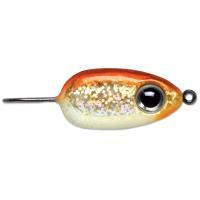 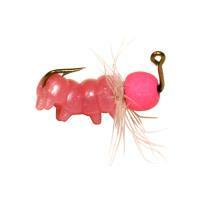 These jigs are equipped with a TriggerX Curl Tail crayfish body that moves and looks like a live crayfish. 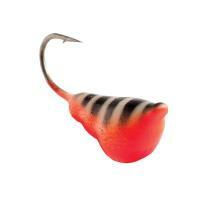 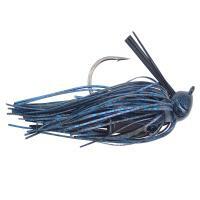 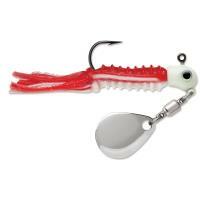 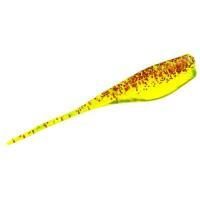 VMC Crayfish Jigs utilize a 90-degree line tie to keep the jig balance at all times. 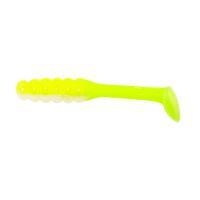 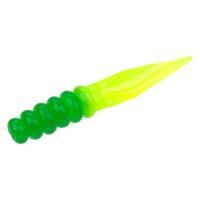 The VMC Curl Tail Spin Jig is a pre-rigged jig with a VMC power gap hook. 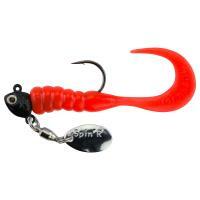 This hook has a 5% wider gap than traditional jig hooks. 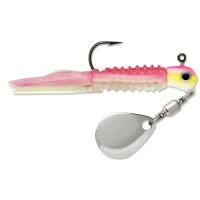 This jig features a TriggerX Curl Tail minnow and a ball bearing swivel to maximize swim and spin actions while presenting a realistic look.